In a critical decision for iPhone owners, the U.S. Supreme Court has ruled that police must obtain a warrant if they want to look at location data gleaned from cell towers. "Given the unique nature of cell phone location records, the fact that the information is held by a third party does not by itself overcome the user's claim to Fourth Amendment protection," wrote Chief Justice John Roberts in the court's 5-4 majority opinion on Carpenter v. United States. Roberts elaborated that obtaining location in data in general should be treated as a search, requiring police to show probable cause. The court rejected a government claim that the records being held by carriers like Sprint meant there was no reasonable expectation of privacy. "Seismic shifts" have altered our concepts, the court said. "Sprint Corporation and its competitors are not your typical witnesses," Roberts wrote. "Unlike the nosy neighbor who keeps an eye on comings and goings, they are ever alert, and their memory is nearly infallible." In the case of Timothy Carpenter, the robbery convict at the heart of the case, police are said to have obtained 12,898 location points, tracking him over a course of 127 days. The American Civil Liberties Union came to his defense. In 2017 Apple joined companies like Cisco, Facebook, Google, and Microsoft in supporting a warranty requirement. In a shared amicus brief, the companies argued that the court should "refine the application of certain Fourth Amendment doctrines to ensure that the law realistically engages with Internet-based technologies and with people's expectations of privacy in their digital data." 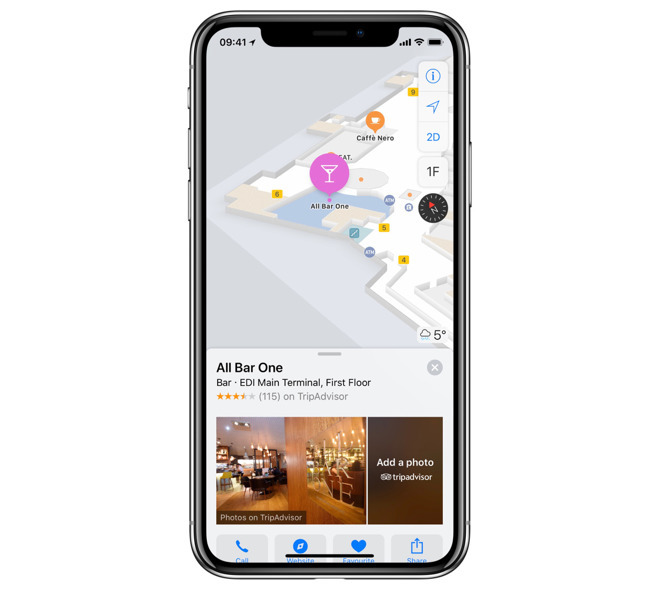 Tech firms like Apple have a vested interested in keeping location data secure, since people may be less likely to pay for their platforms if they feel their privacy is at risk. Friday's decision won't impact "conventional" surveillance methods like seucirty cameras, or any national security efforts like mass surveillance. Apple has adopted a tough stance on privacy in the U.S., particularly since it narrowly avoided a court battle with the U.S. Department of Justice over whether it could be forced to code a backdoor into iOS. More recently it acknowledged that iOS 12's "USB Restricted Mode" is geared not just toward thwarting criminal hackers, but also police searches in authoritarian countries. The company has backed down in China however, for instance voluntarily pulling VPN apps from the App Store, and putting local iCloud data within easier reach of the Chinese government by transferring control to a native company. Critics have accused Apple of maintaining a double-standard out of fear of losing the lucrative Chinese market.